I couldn’t have created this recipe for Slow Cooker Sesame Garlic Chicken without help of my husband. I started with just soy sauce and brown sugar, and the flavor was yuck. My husband suggested pineapple juice, and that was the secret ingredient this recipe needed. This slow cooker sesame garlic chicken reminds me of a teriyaki chicken dish, that local Hawaiian restaurant serves. But now when I have a craving, I can make this, and it’s a lot cheaper too! I like to serve this with jasmine rice, and a drizzle of Sriracha hot chili sauce (only if want to make it super spicy!). Mix the cornstarch and the 3 tablespoons of water in a medium bowl, until the cornstarch dissolves. Add the soy sauce, brown sugar, pineapple juice, garlic powder, and black pepper. Mix well. Put the mixture into the slow cooker. Add the chicken, garlic, mushrooms, green onions, and sesame seeds into the slow cooker, making sure to save some green onions for serving. Give all the ingredients a stir. Stir once more after cooking time is done. Serve with rice, and top with reserved green onions and sesame seeds. I made this last night, it turned out so great! I steamed brown rice to make it healthier. This looks so good! 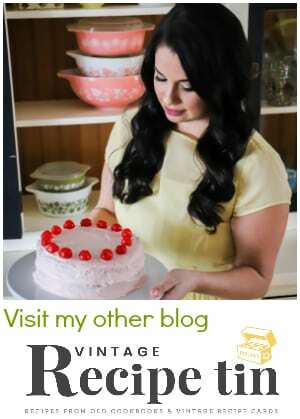 I found your blog on the Bloggy Moms March Blog Hop. 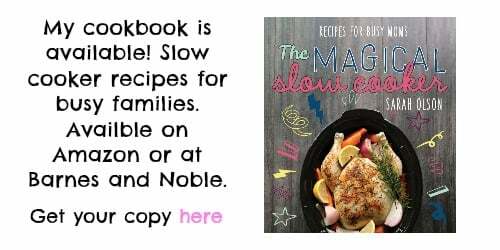 I have been searching for good slow cooker recipes. 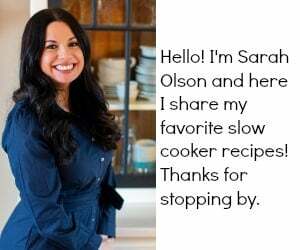 I just got a new slow cooker recently and I would love to use it for more than just chili. Thanks! Thanks for stopping by, I hope you find some good recipes! This looks divine! I’m going to try it soon. Thanks for joining into Slow Cooker Sunday. 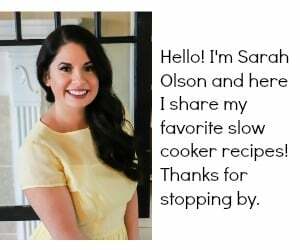 Thanks, Slow Cooker Queen, and thanks for hosting the linky party! hey if i want to increase he quantity of the sauce, can i add some chicken broth in it? And if so, what will be the ratio of pineapple juice, brown sugar and soya sauce. I love cooking with pineapple juice. I love the flavor it gives. It doesn’t taste like pineapple but adds the needed flavor. This looks so good. Thanks for sharing at Saturday Dishes. Your Sesame Garlic chicken looks and sound so yummy! I love seeing you made this in the Crock-Pot.